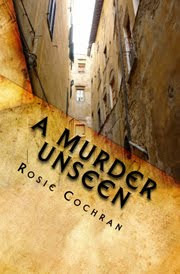 Fellow Christian author, Sherri Wilson Johnson, posted a review of “A Murder Unseen.” I invite you to follow the link to her blog to read it, along with her other reviews. Click HERE to read the review! While you are there, be sure to click on the tab “To Dance Once More” to check out Sherri’s newest novel, a historical romance. Rosie Cochran knows how to weave a tale! From the very first page of A Murder Unseen, I was intrigued and had to keep reading to find out what happened next. Rosie not only knows how to tell a great and mysterious story, she is a wonderful writer. There is nothing worse than liking a storyline but not being able to get beyond poor writing skills. You won’t find any of that in Rosie’s writing. Enter your email address to receive future posts by email. 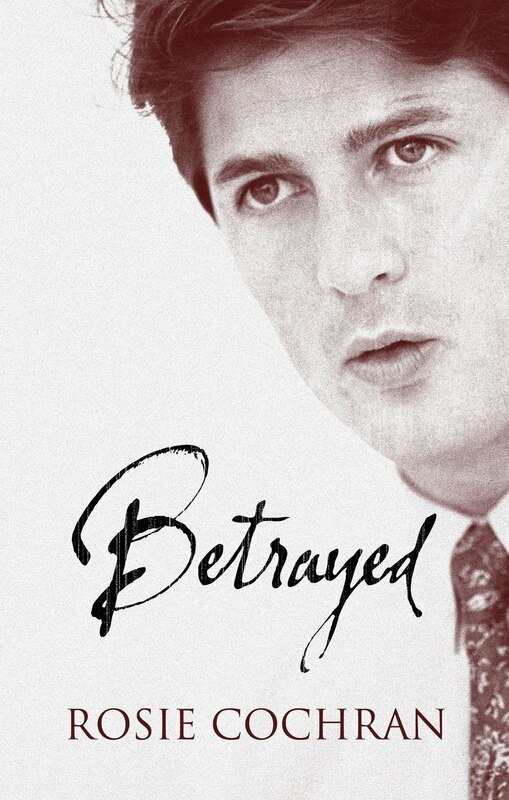 Betrayed Is Heading to Kindle! Are Writers Actors of the Mind? 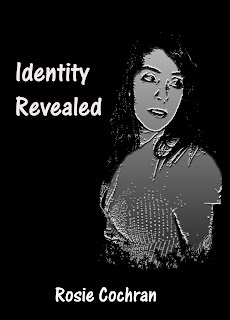 Copyright © 2012 Rosie Cochran. All Rights Reserved.